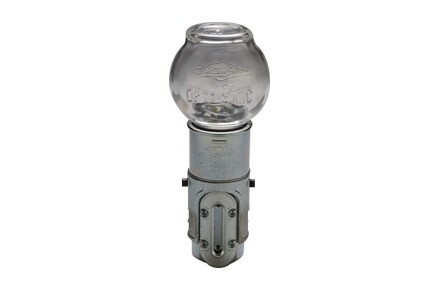 ABLE are Exclusive Representatives for The Opto-Matic Closed System Oiler which is designed for every type of equipment where a constant level in an oil sump needs to be maintained. The closed system design prevents spillage and contamination. The adjustable collar lets the oil level to be externally adjusted to the correct level. An 1/8 NPT port is provided as well, for a vent line back to the housing which allows pressure balancing between the housing and the oiler.